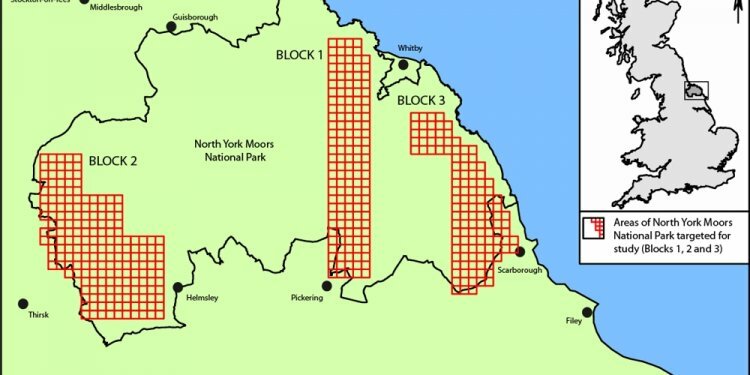 The North York Moors National Park Authority is the statutory planning authority for the National Park. In consultation with the general public, it produces all the planning policies for the area in the North York Moors Local Development Framework and determines all planning applications within the Park boundaries. The Authority does not deal with Building Regulations which is provided by the North Yorkshire Building Control Partnership and Redcar and Cleveland Borough Council. Reduce the overall cost of new developments by consulting with Planning Officers early. Good advice always saves money in the long term. Did you know the Planning Officers at the National Park can offer advice on how best to achieve your project, charges are typically £30 for householder developments.